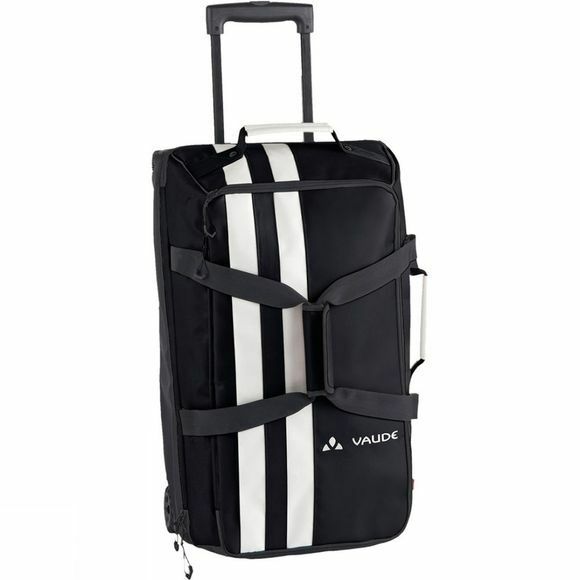 Help for wanderlust and home sickness too: Tobago 65 is easy to pack and helps you reach your goals with its easy roll wheels. The rugged canvas material stands up to stress and strain, and looks debonnair all the while. What are you waiting for? Let's go.